October of 2014 Fortuna Fine Arts will be hosting Artisans of the Valley (Eric M. Saperstein & Michael Pietras) with a few of their colleges in art for a gallery event including an artist meeting opening. Details on the event will be published shortly; the event location is tentative and will be finalized soon. Artisans of the Valley is proud that our turnings are now available at the Olana Museum Store. Olana State Historic Site, the home and studio of eminent Hudson River School painter Frederic Edwin Church, is a historic site administered by the New York State Office of Parks, Recreation and Historic Preservation, Taconic Region. It is a designated National Historic Landmark and one of the most visited sites in the state. The Olana Partnership, a private not-for-profit education corporation, works cooperatively with New York State to support the restoration, development and improvement of Olana State Historic Site. 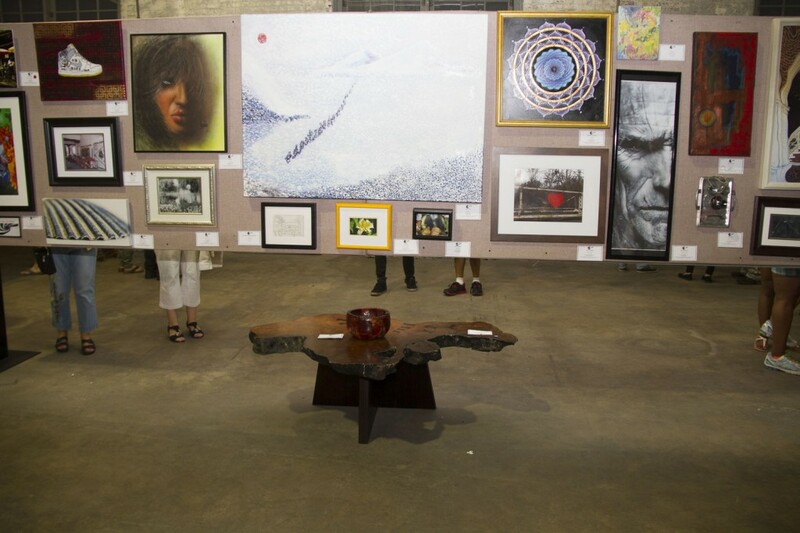 Art All Night is a Trenton, NJ icon event, hosting over 25,000 visitors in a 24 hour art extravaganza from paintings to sculpture to music with food and entertainment throughout the 3pm to 3pm nonstop artistic explosion. Artisans participates each year with a different representation of our portfolio. 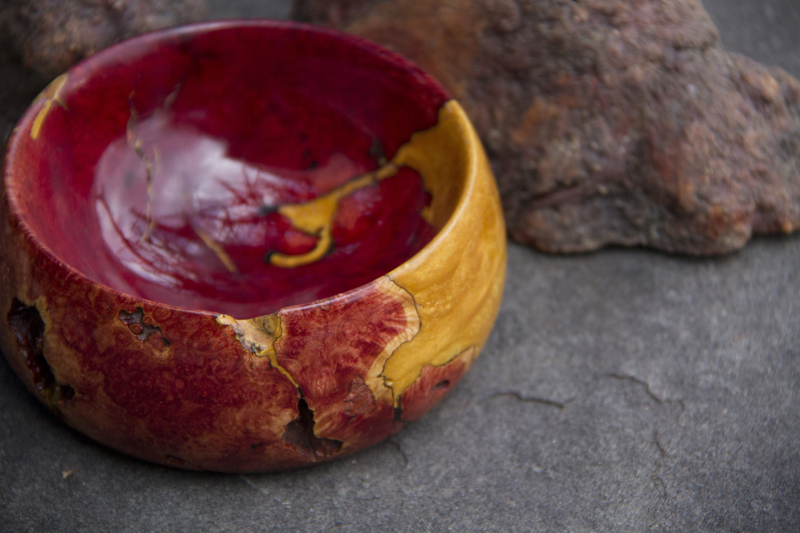 In 2014 we included one of our favorite manzanita burl bowls, now sold. Past years events include, Common Threads – 2014/2013, The Blending of Art and Wine, Previous exhibitions at Art All Night, and various venues. More features and photos coming soon!